I’m sure you have seen ‘Aahat’ at least once in your childhood, or you might be one who is crazy about such horror shows and watch every rerun of the episodes. Thrilling and horror places are something which keep exiting us, and India is a mysterious country which beholds many superstitious beliefs and stories. 2. Brijraj Bhawan Palace, Kota, Rajasthan, where Mr. Burton was killed along with his son. 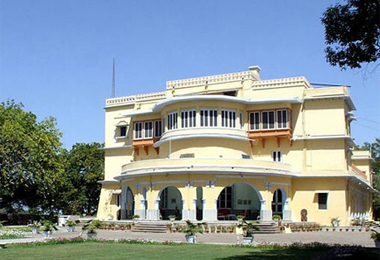 Brijraj Bhawan is a huge and grand place situated in Kota, Rajasthan. The entry is prohibited and the guards have reported about paranormal activities there. One Mr. Burton was killed in this palace along with his son during the British era. Media have reported various cases experienced by guards and people living around the palace. 3. Dumas Beach – The loveliest beach in Gujarat where a man stays there for a night and never comes back. 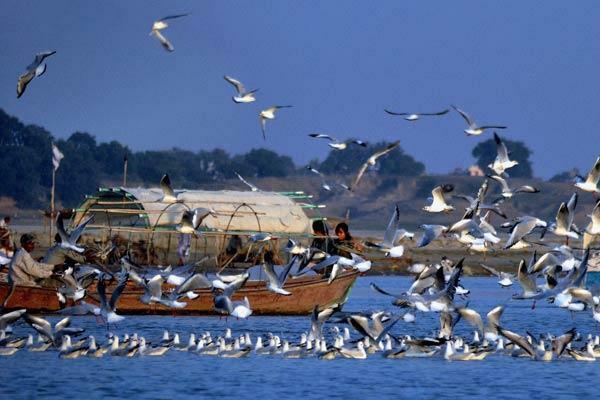 Dumas beach is one of the loveliest beaches in Gujarat, but you cannot enjoy the place as it is declared a haunted site by the Indian government. A person who visits this beach and stays there for one night never comes back, say local people from Surat. This place was, previously, a Hindu cremation ground. 4. Kudhara – The ghost village in Rajasthan. 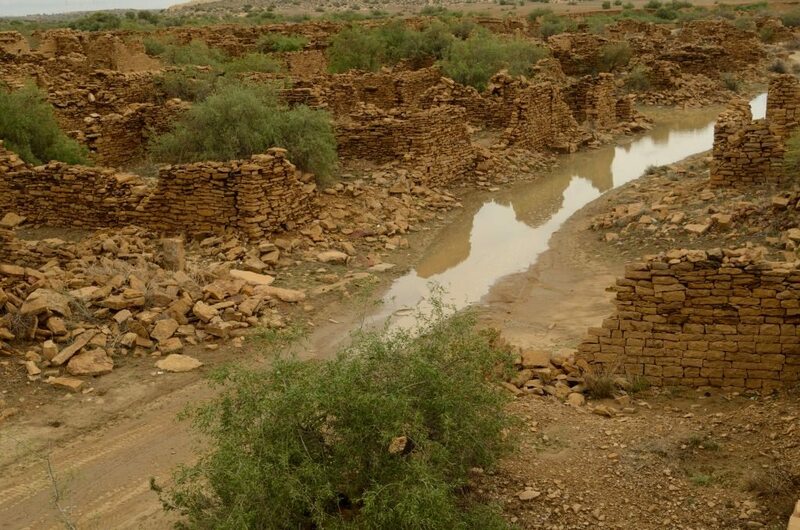 The second-most haunted place from Rajasthan, Kudhara came to be known as a ghost village from 1990s. According to a legend, the villagers staying there for more than eight centuries vanished in a single night and never returned. The spirit in the village destroys a person who tries to inhabit the land and property there. 5. D’souza Chawl – The most haunted place in Maharashtra. Mumbaikars would be very familiar with D’souza chawl in Mahim as it is one of the most haunted places in Maharashtra. According to local people, it is haunted by the spirit of a woman who died after falling in the well when she was trying to fetch water. She does not harms anyone but surely keeps people at bay. 6. Vrindavan Society – Most haunted place in Thane where an invisible someone slaps the guards. 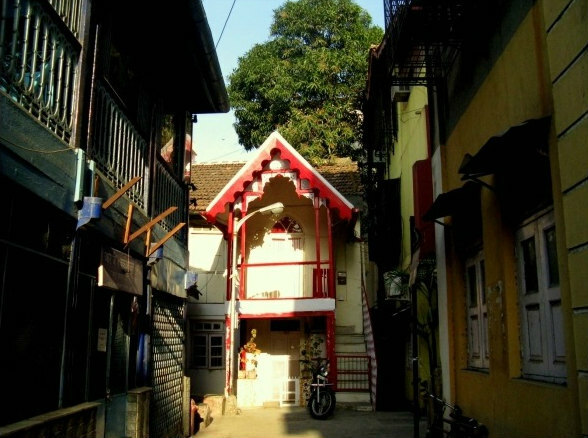 Vrindavan Society, where a man lost his life years ago, is said to be the most haunted place in Thane. Guards have reported many incidents with that happened to them during night when they go off to sleep and someone would just come and slap them hard. 7. Taj Mahal Palace Hotel – Known for presence of ghost at the entrance of corridor. Yes, it’s true! It is said that the architect of Taj Mahal palace was killed in the hotel itself because of not making the hotel as structured. Many people have reported the presence of a ghost at the entrance of the corridor. You never know unless you visit there. 8. Jatinga – A place in Assam famous for unexplained bird suicide. Jatinga is a most beautiful place for birds in Assam. It is famous around the world due to inexplicable bird suicides. The case gets worst when it was observed that birds die between 6.30 pm and 9 pm in the month of September and October. There have been various researches done to understand this phenomenon but nothing has come off it. 9. 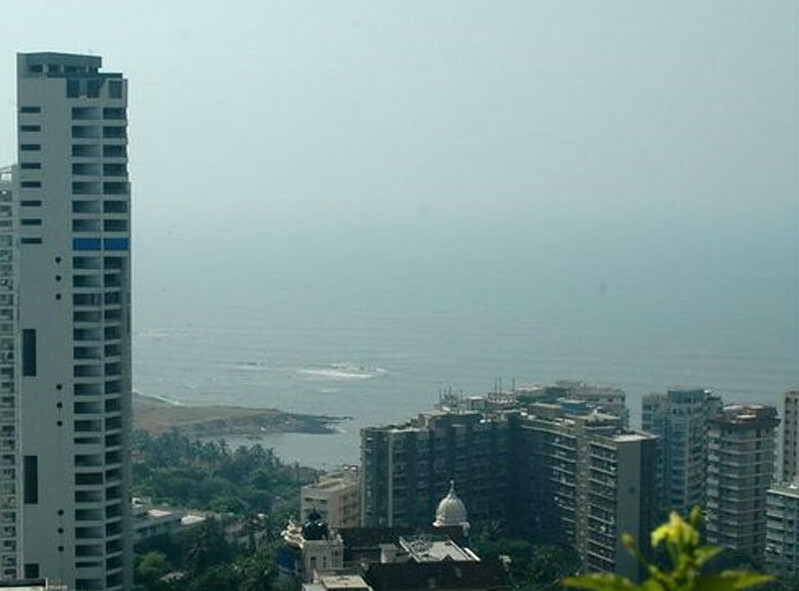 Raj Kiran Hotel – A hit zone in Mumbai with super natural activities. 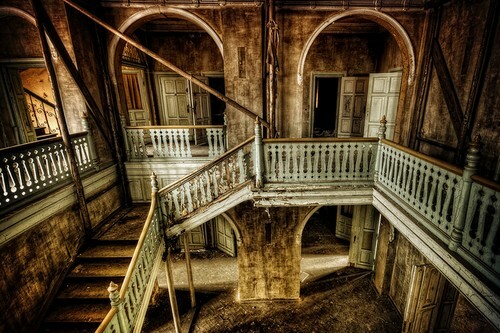 You are allowed to visit Raj Kiran Hotel at your own risk as it has been a hit zone of supernatural activities. Residents in the hotel have claimed to have experienced violent shaking and the bed sheets getting swooped away. The haunted room is in a corner towards the backside of the reception. 10. GP Block – A place in Meerut known for appearance and disappearance of four guys having gala time drinking. People who have been to GP block, Meerut, have said that they have seen four guys sitting and enjoying their alcohol and having a gala time. However, after some time the situation becomes spooky and nothing can be seen. This remains an interesting place for people who love watching supernatural activities. 11. 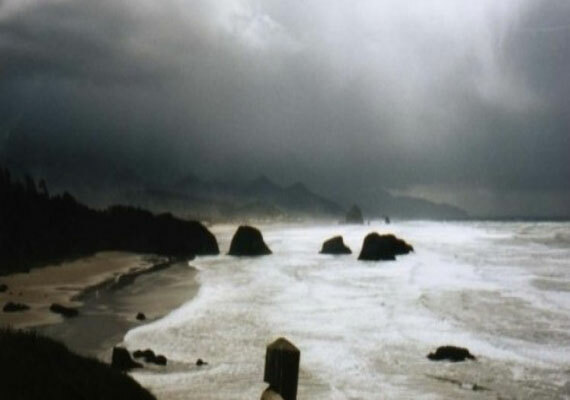 Aleya Ghost Lights – A place in West Bengal where fisherman who have followed the lights never came back. 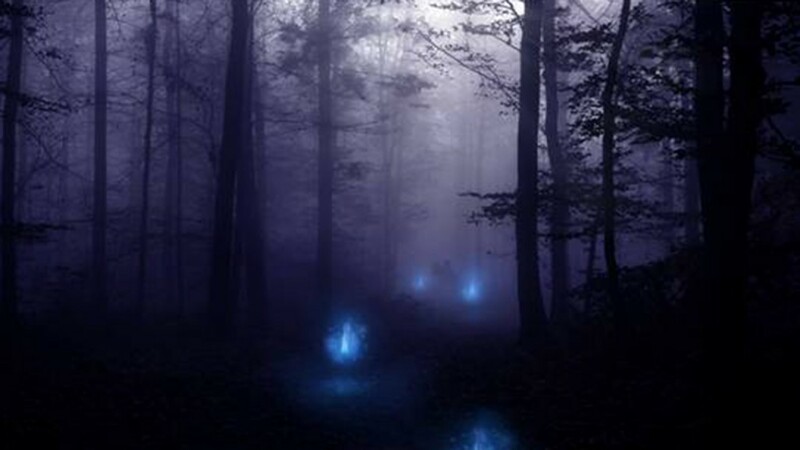 Aleya ghost lights in West Bengal are also known as Marshall ghost lights. The Marshall lights have confused many fishermen and it is believed that if you follow the lights you will drown. Fisherman who have blindly followed the path observing the Marshall lights never came back. 12. 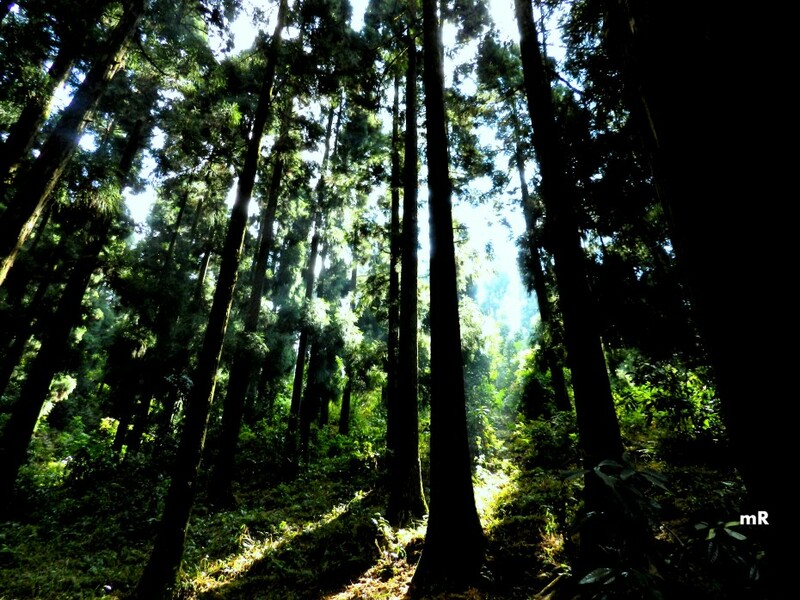 Dow Hill, Darjeeling – Known for various paranormal activities and a boy moving around without head. Dow Hill is in Kurseong, Darjeeling, and is definitely a beautiful place to visit, but it also ranks among the country’s most haunted places. A girl’s school near Dow Hills have witnessed many paranormal activities and many people have also seen a boy without a head moving around in the surrounding jungle. There are innumerable murders that have taken place in the forest near the Dow Hill, which might provide an explanation. 13. Sanjay Van – The haunted place in New Delhi. Sanjay Van is a huge forest in New Delhi. People have witnessed a lady in a red saree who appears suddenly and vanishes as soon as the one who sees her starts panicking. 14. Ramoji Film City, where the lights go on and off by its own. Did you know this is a haunted place too? There have been many cases of supernatural activities inside Ramoji Film city. It is said that the lights go off and are back on by their own once it is dark. Any guard carrying a lamp is injured, and left-over food gets scattered on its own. 15. Agrasen Ki Baoli – A historical monument in Delhi near Jantar Mantar. 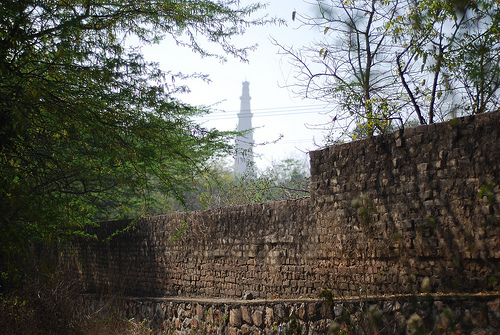 This is a historical monument in Delhi and at a walking distance from Jantar Mantar. But according to reports any person who watches the well for more than 5 minutes automatically commits suicide for no scientific reasons. 16. Shaniwarwada Fort – A famous haunted fort in Pune. This is a famous fort in Pune and among the oldest forts of Maharashtra. It is not advisable to visit the fort after dark as it is said to be haunted by a prince who was killed by his own cousins and family members. Paranormal activities increase on every full moon day. We do not believe in supernatural activities. There is always a scientific reason behind everything; as as long as we do not find it, it remains a spooky story.